Gloves were larger than expected. Great glove! 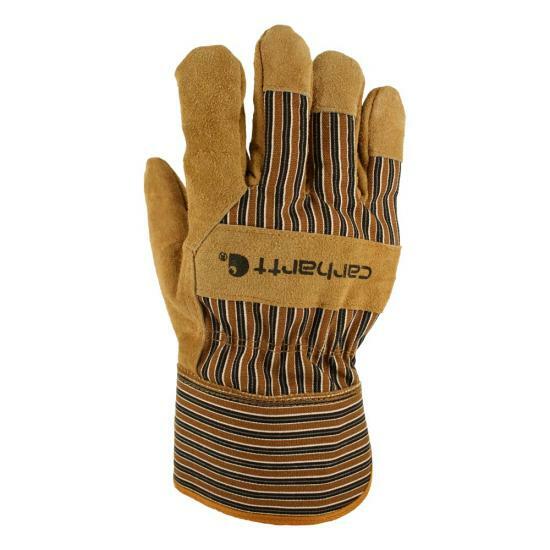 Big, toasty and bulky—not great for delicate work! I use often around firewood pile and my hot wood stove. Run very small n tight on the ring and middle finger. I've gone through a lot of work gloves in the past, and I've learned the hard (expensive) way that it's best not to go cheap. 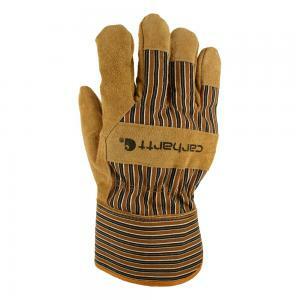 These gloves are fairly priced, fit well, and are durable. Thought they would be tougher. The gloves were comfortable, but I could tell early on they would not hold up. I handle chains and binders. The stitching between the fingers was the first to go. Then the finger tips blew out on the right glove. They lasted 1 and 1/2 weeks. They were very warm. If you do purchase these gloves leave them in the car, they are not fit for the truck. Great gloves, but doesn't last too long.. needs thumb and middle finger patches like the palm for extra durability.